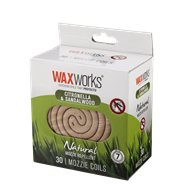 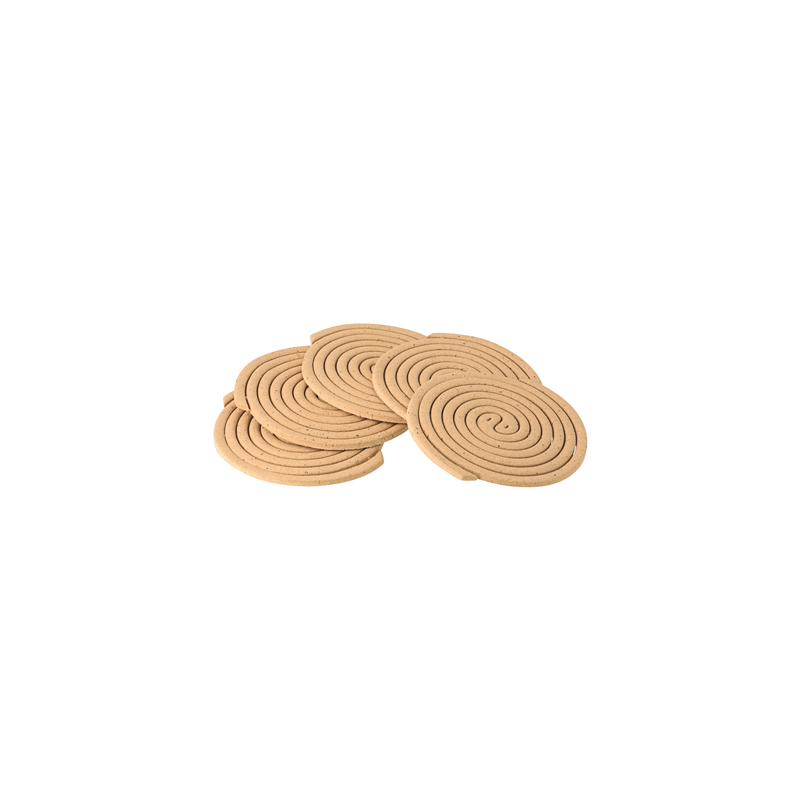 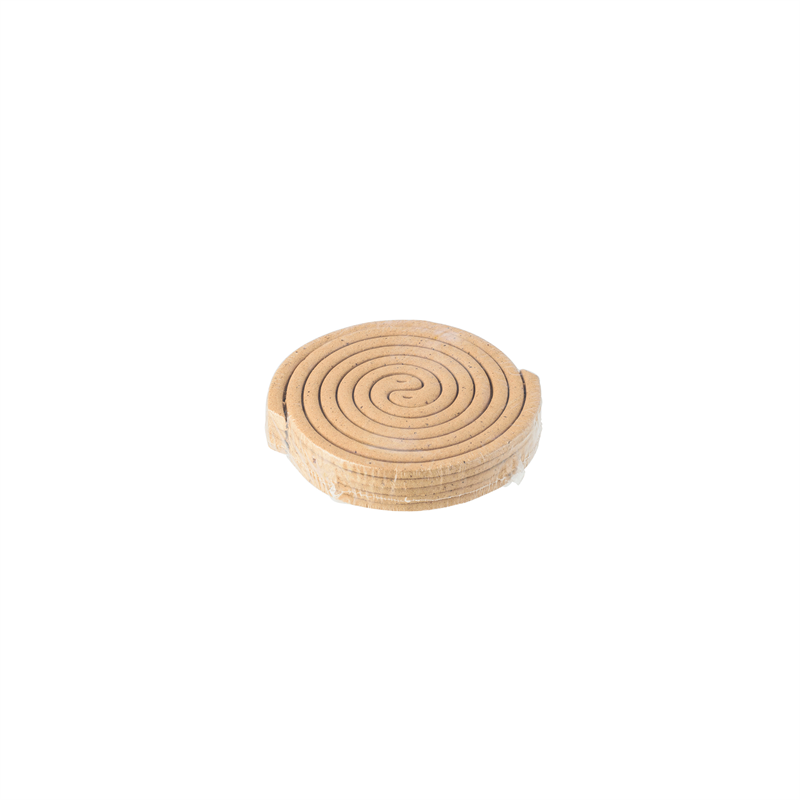 Protect your outdoor entertaining area from annoying mozzies with Waxworks citronella incense. 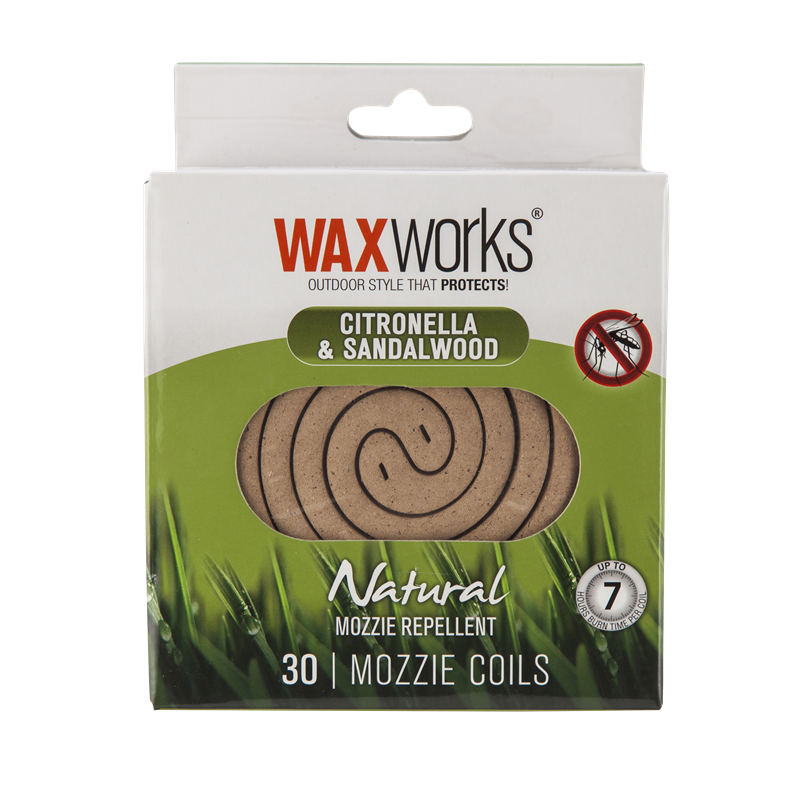 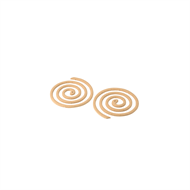 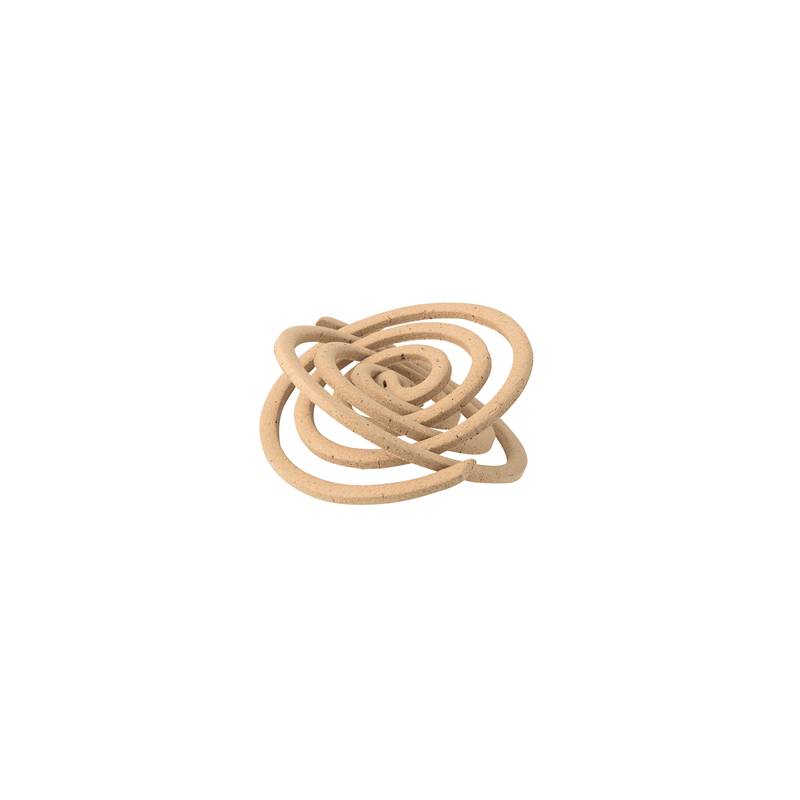 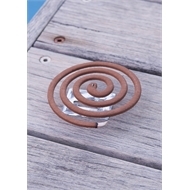 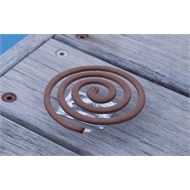 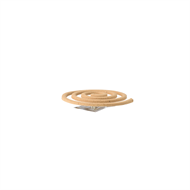 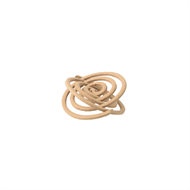 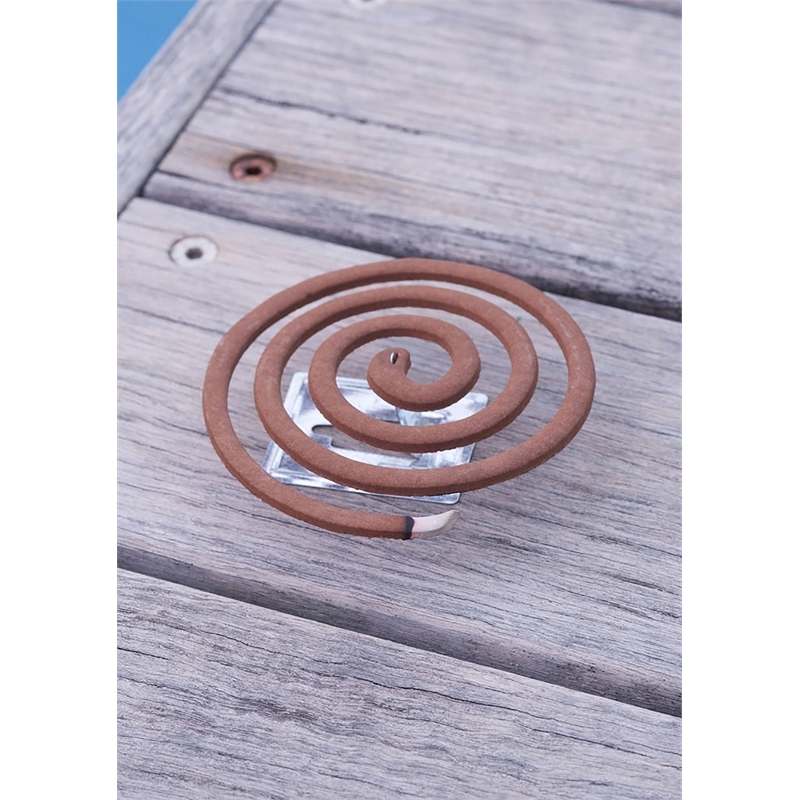 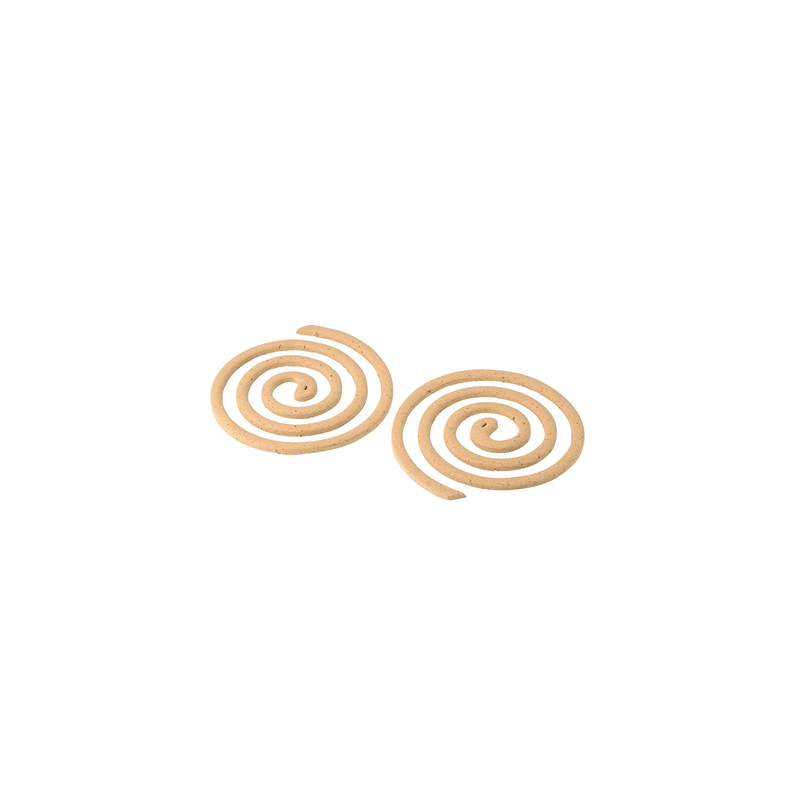 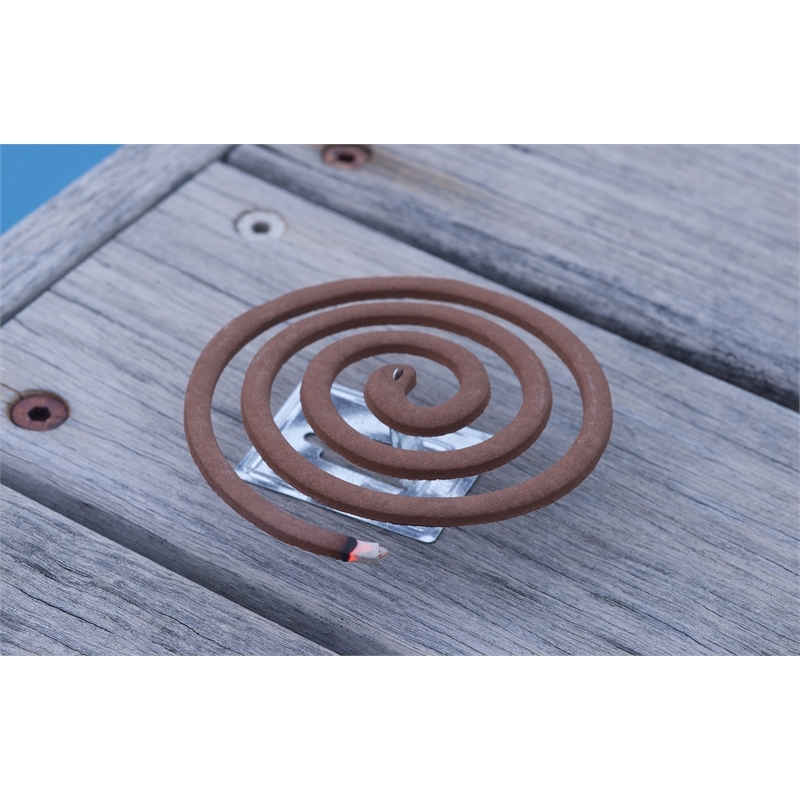 Each coil burns for seven hours and contains citronella essential oil - nature’s highly effective mosquito repellent. 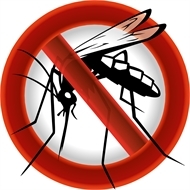 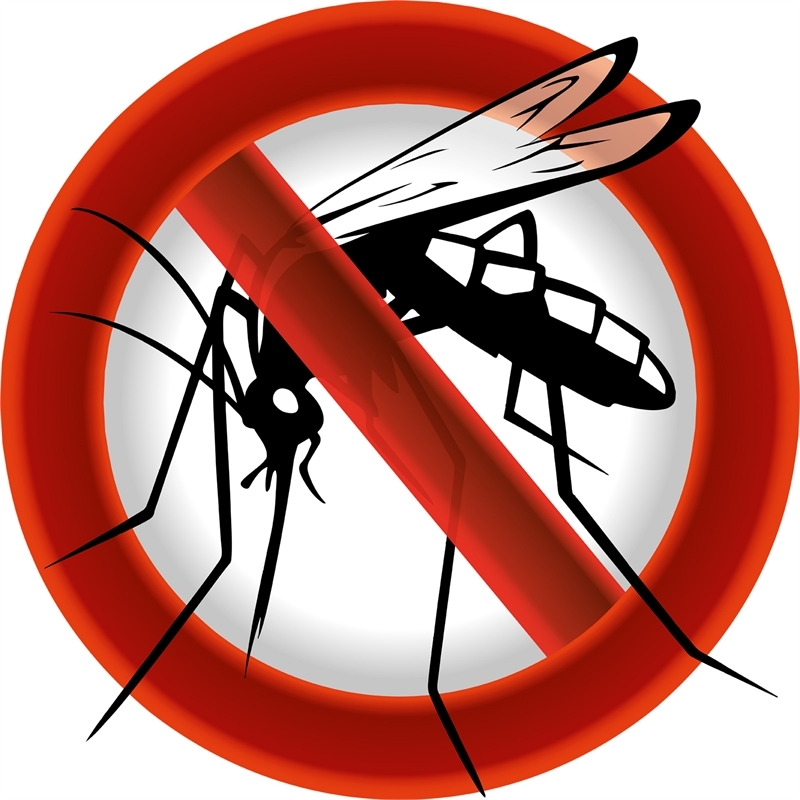 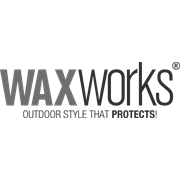 Kick back and let Waxworks help you enjoy your summer days and nights - Mosquito free!